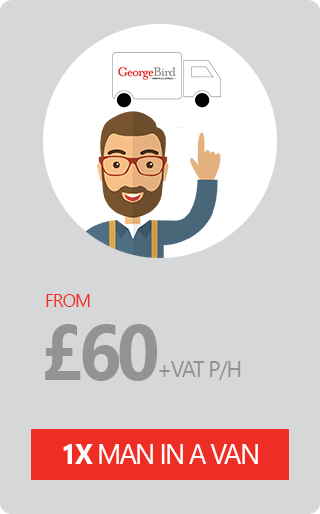 Our man and van service is ideal for your smaller moves or single items. 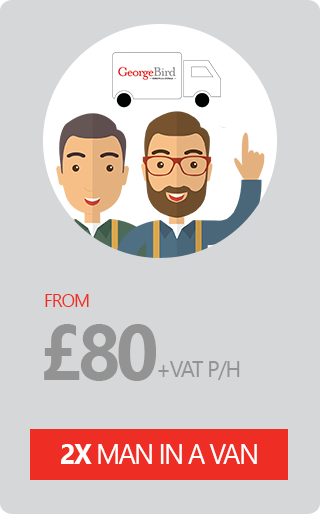 We offer great rates and reliable drivers who will help you load your belongings before you set off. 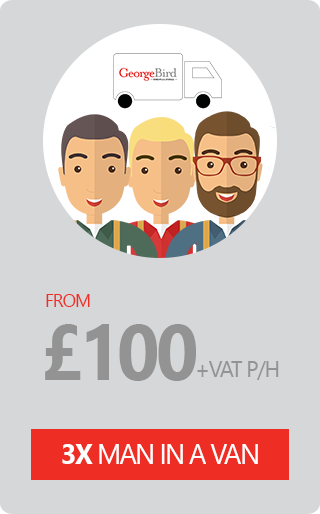 Fuel is included for the first 20 miles of your journey, after that we charge £1/mile to cover our costs.